Max Thieriot Weds Lexi Murphy, Kristen Stewart Attends! 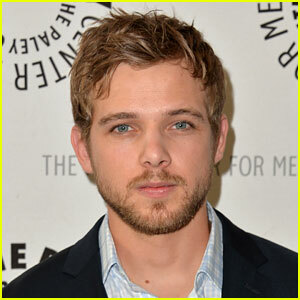 Max Thieriot has married his longtime love Lexi Murphy, his rep confirms to JustJared.com! The 24-year-old Bates Motel actor tied the knot with Lexi on Saturday (June 1) after being together for eight years. In attendance at the joyous occasion was Max‘s Catch That Kid co-star Kristen Stewart, who went solo to the bash and wore a black sleeveless dress. 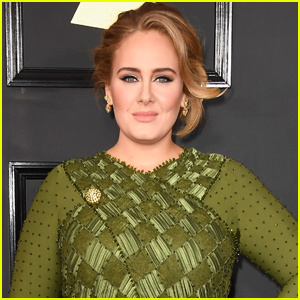 She was seen posing in photos with some fans at the wedding, which were spread via Twitter. Congratulations to Max and Lexi on the happy news! Marc Jacobs Marries Char Defrancesco in NYC! 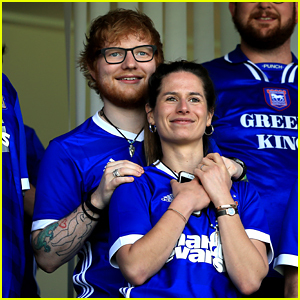 Celebrity Weddings in 2019 - See Which Stars Got Married! 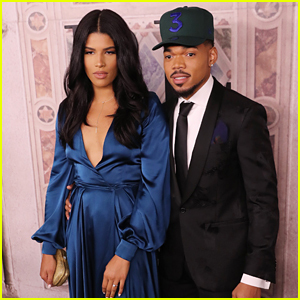 Chance The Rapper & Kirsten Corley Are Married! 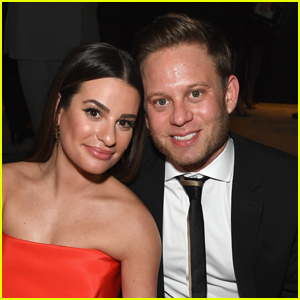 Lea Michele & Zandy Reich are Married! 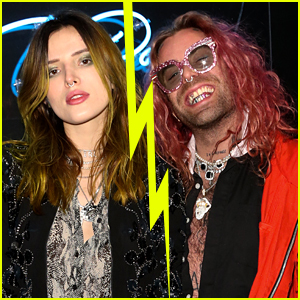 Selena Gomez's BFF Courtney Barry Gets Married - See Wedding Photos! 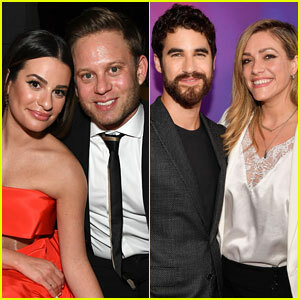 Darren Criss & Mia Swier's New Orleans Wedding Details - See the Pics! 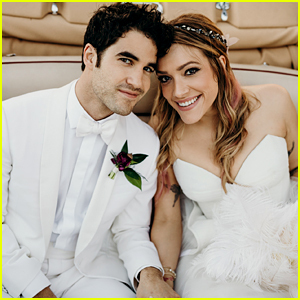 Darren Criss & Mia Swier Are Married - See Their Wedding Photos! 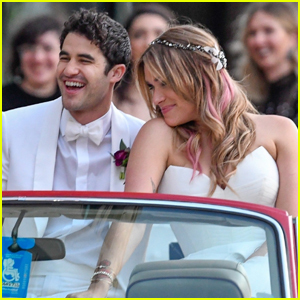 Darren Criss Is Married, Ties the Knot with Mia Swier! 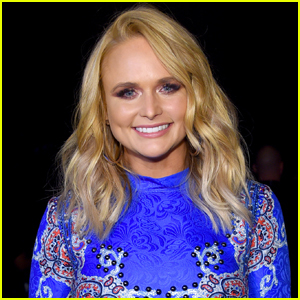 Miranda Lambert Marries Brendan Mcloughlin in Secret Wedding! 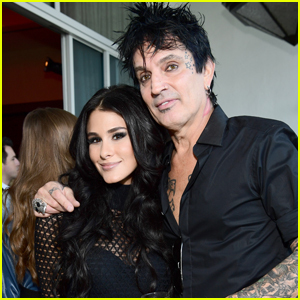 Tommy Lee Marries Social Media Star Brittany Furlan on Valentine's Day! Paul Wesley Is Reportedly Married to Ines de Ramon! Rebecca Ferguson Got Married Over the Holidays!